Ahh!! I finally learnt to make Muffins. 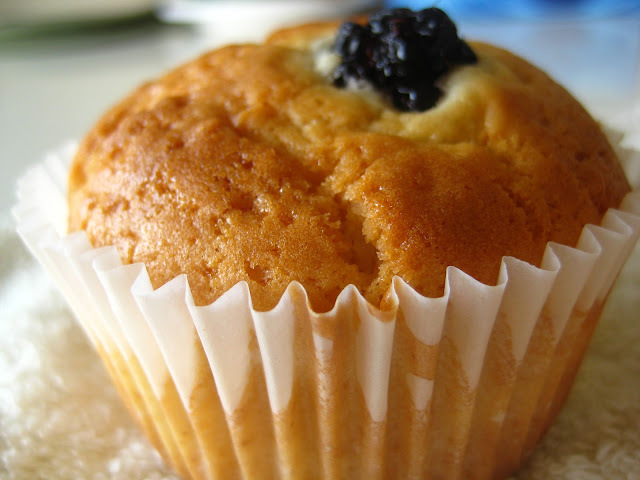 I never knew making Muffins is so easy. I tried several times before but used to end up batter sticking to the cups. I think I used more Milk before. But today, I used less milk and made the batter thicker ( slightly thinner than Chapathi dough). You can use Eggs if you are fine with that but never ever make the batter watery. Give it a try. Enjoy. Take Milk and Sugar in a Bowl, mix well. Add the remaining ingredients except Back Berries to the Milk-Sugar mixture.Mix very well and keep it aside for 5-10 min. Now add Black Berries and mix. In the mean while pre-heat the Oven at 400 F for 15 min. 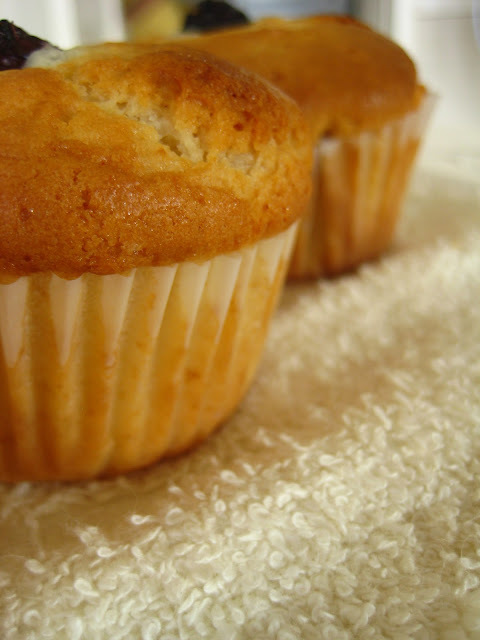 Place paper Muffin cups in the Muffin tray and pour the batter( 3/4th of a cup, needs space to puff out). Bake at 400 F for 25 min. ( look for colour change). Note: We can make 6 muffins out of 1 cup flour. Sending this post to Food of the Month contest hosted by Food Corne. 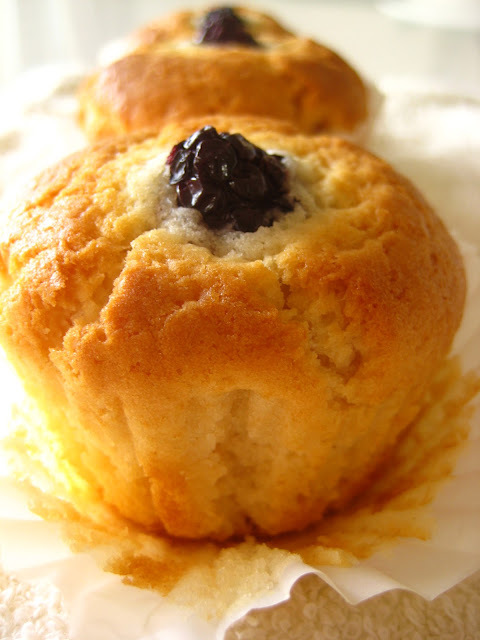 Sooper Dooper Muffins..! Thanks a bunch..